With Memorial Day behind us, we’re focusing on the Veterans still with us that need our help. 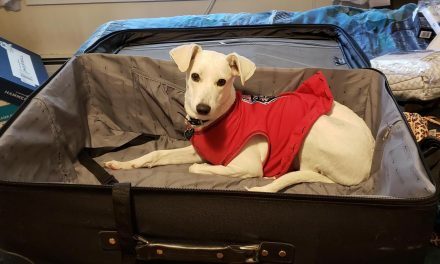 These five amazing nonprofits make it their mission to help those who have served, extending even further to positively impact the communities they live in and the rescue dogs they re-home. You can help these brave individuals thrive and flourish by contributing to their core purpose: honoring those who have served and guiding them back into a quality of life they deserve after giving so much for our freedom. 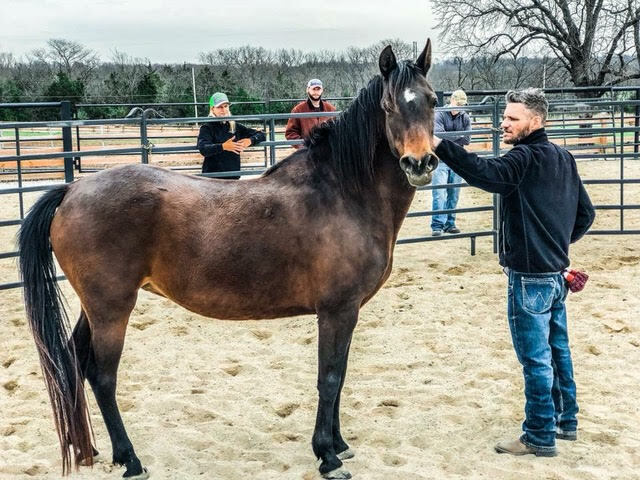 Just south of Kansas City, this equine-bonding experience and networking program for combat veterans across the country brings Veterans together with old members of their battalion. Together, they groom, train and ride horses for a weekend, which studies show have an incredibly therapeutic affect on the mind and body. At the end of the three days, they are introduced to job opportunities to help them get settled back into civilian life. The foundation has helped to provide numerous jobs for the attending veterans, and they can return as mentors to “battle buddies” as many times as they want after attending the program. This donate page that explains how specific donations can help, and the main website’s donate button is there for the clicking. The demand for service dogs usually far exceeds the supply. Applications can go denied, despite a serious need for a companion, which is where Pets for Patriots steps in. 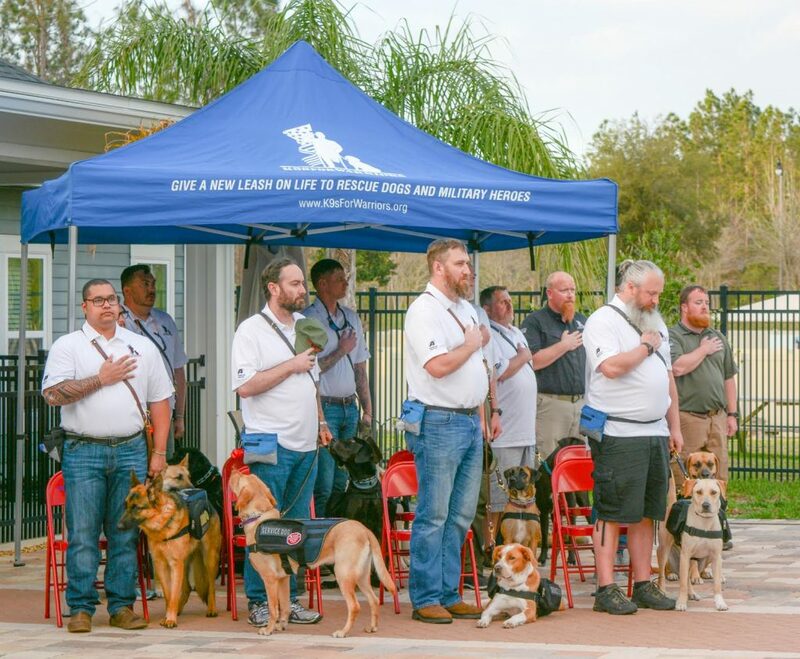 They connect Veterans to the most at-risk dogs and cats at shelters, rescues, and animal control facilities nationwide. 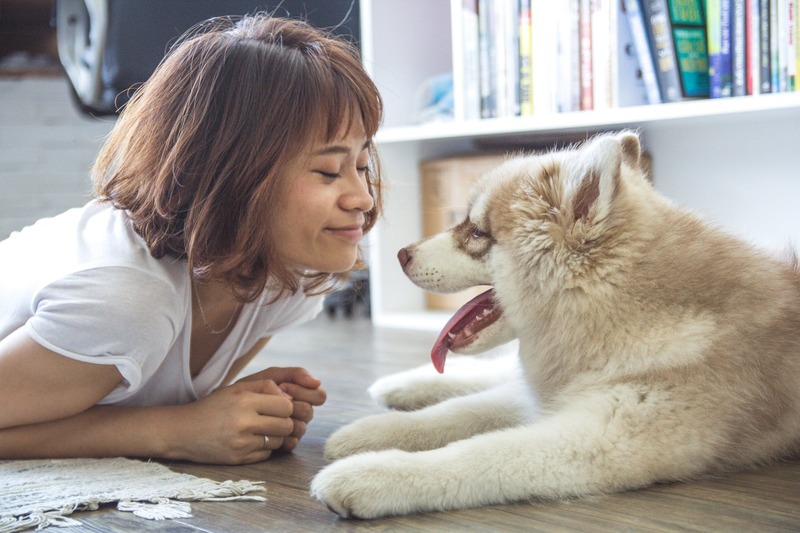 They also help make adoption process easier and more affordable, coordinating discounted adoption fees, and funding for a “welcome home” package to be used for things like food and collars. They also provide continued veterinary discounts for the men and women who have served our country. Hundreds of Veterans have told Director Beth Zimmerman that their new pet has given them a reason to live, and has helped them to reestablish a healthy sense of routine and structure in their lives. “Whether it’s Post Traumatic Stress Disorder, depression, or another psychological condition, there’s a tendency for veterans to isolate themselves and focus on their symptoms. A pet has an amazing ability to help bring someone out of that cycle of constant self-reflection,” said Zimmerman. 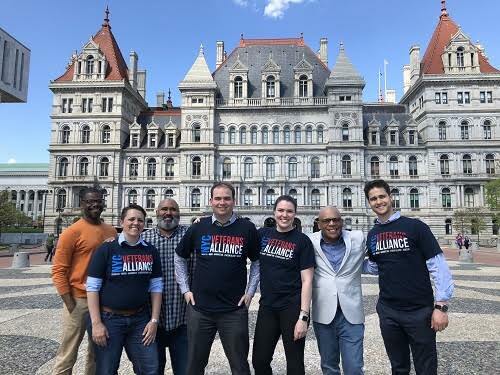 The alliance believes that Veterans make great community leaders, which is why they work to help them become direct advocates for better policies for veterans and families, as well as giving them opportunities to advance as civic leaders, gives them a strong sense of purpose. “We also believe that an empowered community is a healthy community. 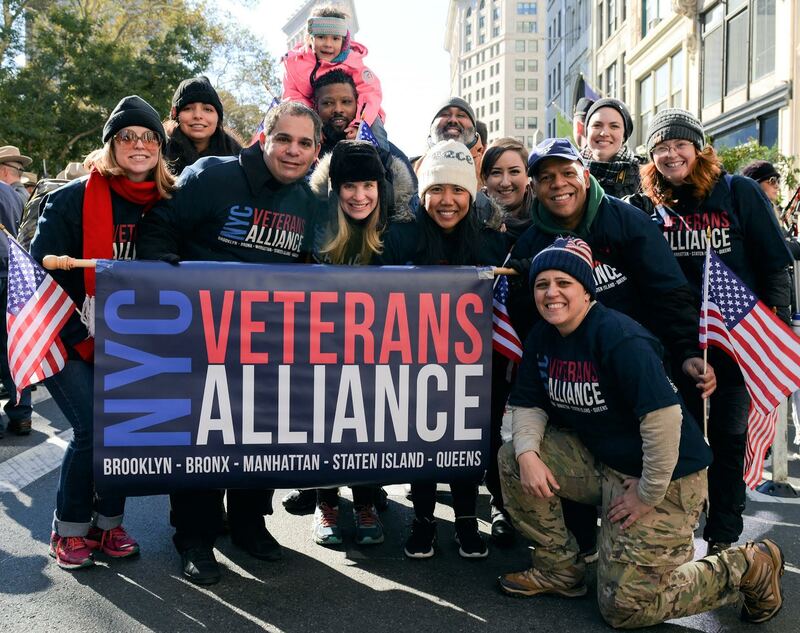 The community calendar at OurVeterans NYC is the only regional resource of its kind, with more than 2,200 public events for veterans and families hosted by organizations large and small across the NY Metro area,” said Kristen L. Rouse, U.S. Army Veteran and Founding Director. Right now, the nonprofit is recruiting their first 50 donors of $1,000 or more through a “50 Bricks” campaign kicked off last fall by craigslist founder Craig Newmark. They are also currently looking for committed volunteers interested in helping with fundraising. Visit their website for more info on how to do all of the above. 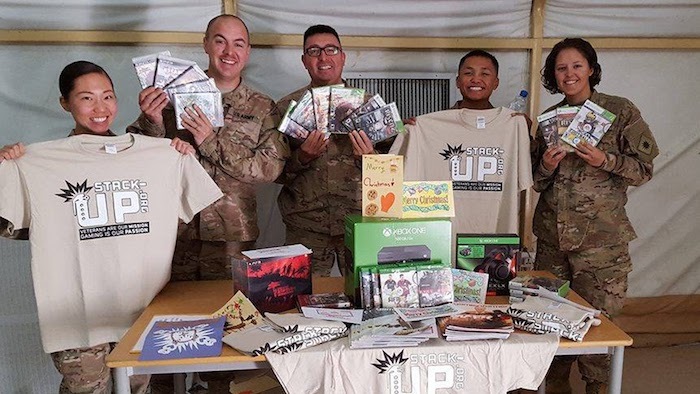 This organization brings U.S. and Allied veterans and civilian supporters together through a shared love of video gaming through four main programs, and, since its inception, has supported close to 24,000 veterans. 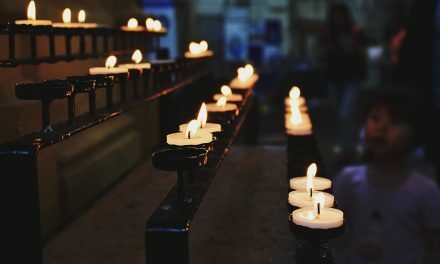 StOP Squad: 24/7 suicide awareness and prevention trained volunteers in Discord supporting both veterans and civilians alike during rough times. The Stacks: Teams of volunteers around the globe doing awesome things locally, helping do good work and support other veteran service organizations with their mission — including online gaming and the Red Shirt Raider clan. Air Assaults: Flying deserving veterans to VIP experiences around the world, including E3, Comic-Con, PAX. Recent ly, Stack-Up flew a team of veterans to a studio in Vancouver to do voice-over and motion capture work for a game that they love. Right on the cusp of the end of their May online fundraiser, Stack Up’s Call to Arms, is asking for donations through the month of May, which is Military Appreciation Month in the States. 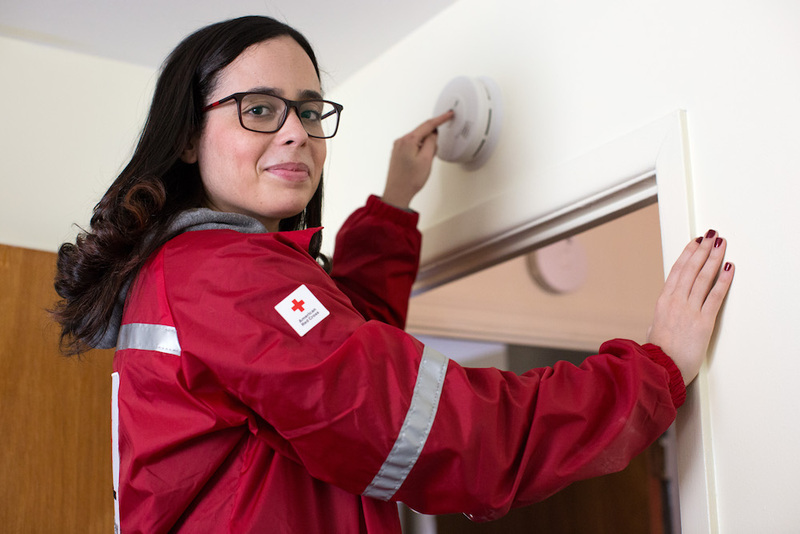 Once May is over, check out this link to find out how to get involved on an individual level.Those opportunities include everything from starting a dunrasising campaign to volunteering in person. Also aiding in providing service dogs to military, they are the nation’s largest service dog provider for Post-9/11 veterans suffering from Post-Traumatic Stress Disability, Traumatic Brain Injury, and Military Sexual Trauma. 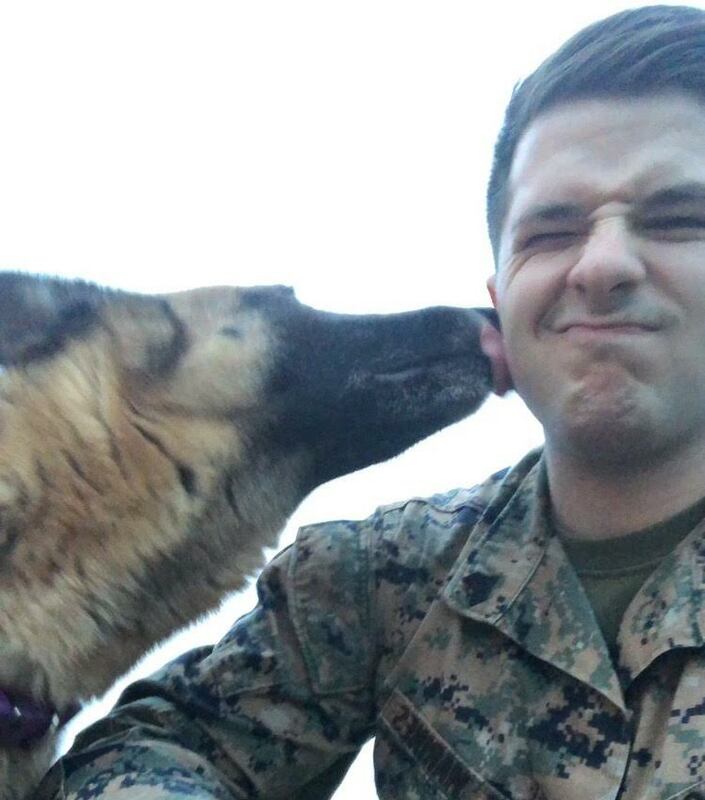 The program’s capacity to pair veterans with service dogs has grown from 12 per year, to 12 per month as of 2018. As of May 2018, K9s For Warriors has graduated 434 warrior-canine teams and rescued nearly 900 dogs. The majority of the dogs trained in the program come from rescue shelters or are owner-surrendered. Earlier this year, a second facility was opened near Gainesville, FL on a donated campus and focuses on smaller class sizes for female veterans. Those interested in donating or volunteering for either campus should absolutely click here. Know a nonprofit helping Veterans that we missed? Let us know about it by messaging us on social media!